The answer ultimately rests with your pocket book, your feelings towards the environment, and your comfort with pesticide exposure. Here are the “organic facts” based on the best science to guide you in making an informed decision. Consuming organic foods reduces the body’s exposure to pesticides. This has been confirmed through numerous scientific studies. Adults and children who consume organic foods have measurably lower levels of pesticides in their bodies. 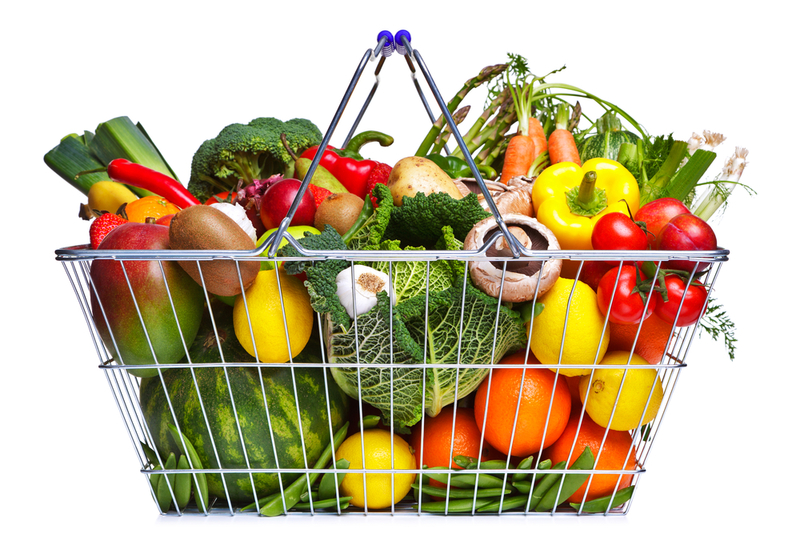 Organic foods may or may not be more nutritious than their conventional counterparts. Some scientific studies show conventional foods are just as nutritious, while others support the contrary. Based on my knowledge of the available data, the scale tips slightly in favor of a superior nutritional profile for organic varieties. Organic foods may or may not taste better. Blinded taste studies are basically a wash. For those that think organic tastes better there are an equal number who find the conventional counterpart tastier. 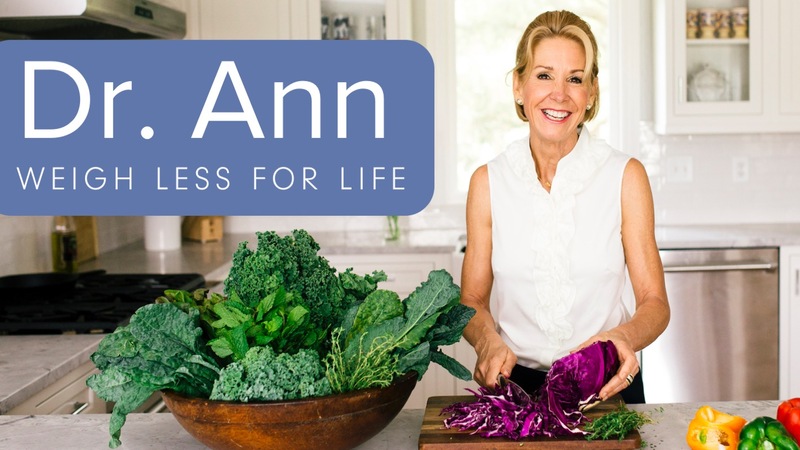 Get free access to my next e-course (valued at $250 – coming early spring!) when you attend my Weigh Less for Life seminar on March 23rd. It could change you life.